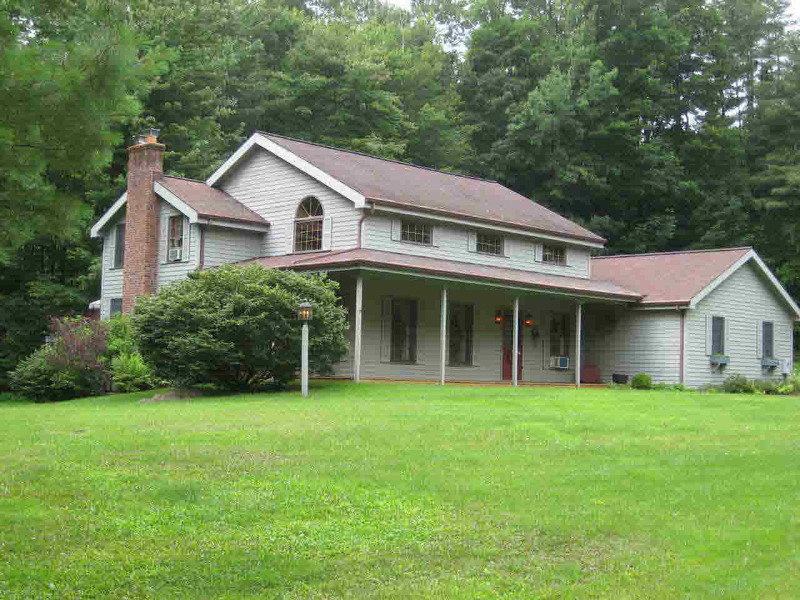 Very well kept colonial, corner lot, nicely landscaped with much curb appeal. Large yard, front porch, 33'x12' private rear deck, full dry basement with exterior an interior entrance. Buderus furnace, water softener, country style kitchen, wood stove, 2 car garage, paved driveway, paved area to store boat, close to town, golf, beaches, marinas, restaurants, and shops.